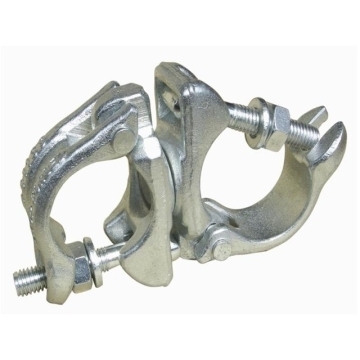 Our product range includes a wide range of forged swivel coupler. As an esteemed name in the relevant industry, we are offering a precision-engineered array of Forged Swivel Couplers. Following industry defined guidelines, our experts manufacture the entire range by utilizing contemporary machines, modernize technology and prime grade raw material. In order to ensure quality, the entire product is rigorously tested upon a series of parameters. In tune with clients' diverse requirements, we offer the entire product in a wide range of specifications.